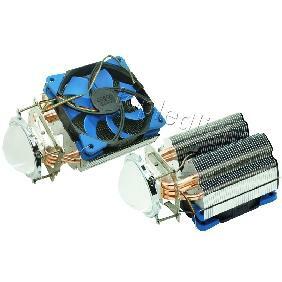 5) multi-compatible clip ,supports the intel LGA2011 and AMD FM1 platform .Easy to install avoided pulling apart mainboard. 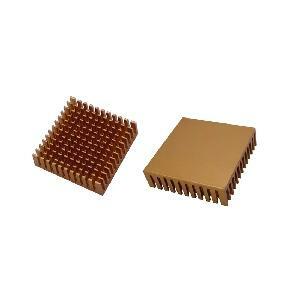 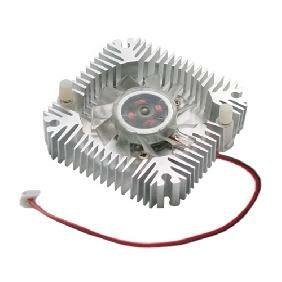 Fit High Power LED 120 Watt and 150 Watt. 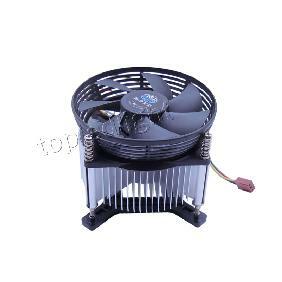 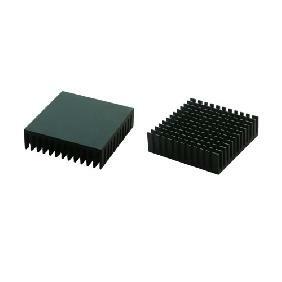 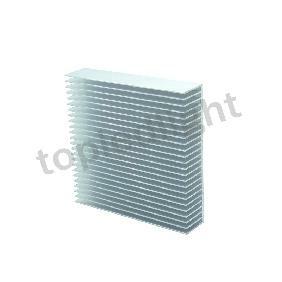 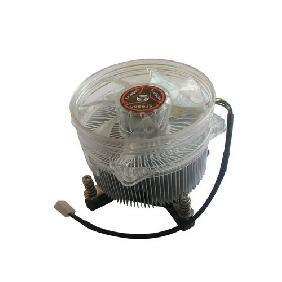 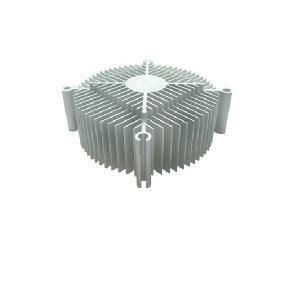 Aluminium Heatsink Cooler Fan For 120W 150W High Power LED Light Rating: 5 out of 5 based on 1 reviews.